In summer New Zealanders hit the roads in huge numbers for parties, Christmas shopping and trips away – and we often see a corresponding rise in car accidents. If you’re in a minor collision it can be stressful and difficult, especially when you have a lot on your plate already. We want to help our customers get back on the road as quickly as possible and that often starts with choosing the right repairer. If you don’t have a relationship with a panel beater, it isn’t always easy to find one. Family and friends are a great source for recommendations but often your needs will be different to theirs – you might only have minor damage or you may live in a totally different location. If you’re making a claim for damage to your car, our team can help find a repairer that’s right for you. Find a repairer that’s near you, or easy for you to access. That might mean one close to your home, or near your work, or even near a handy public transport hub, depending on your preference for where you would like to drop off and pick up your vehicle. In some parts of New Zealand there are big waiting lists for panel beaters, so make sure you know how long you might need to wait for a repair slot, whether they’ll need to order any parts and approximately how long the repairs will take. Panel beating times can vary from a few weeks, to potentially just a couple of days if your car is eligible to be repaired at one of Vero’s S.M.A.R.T centres. It’s important that your repairs are completed to a high standard so that you’ll be safe on the road. But if you’re not familiar with any repairers it can be hard to know who to trust. If in doubt, using a repairer that we recommend, call Cartwrights to discuss! This can help you feel more confident about your decision. 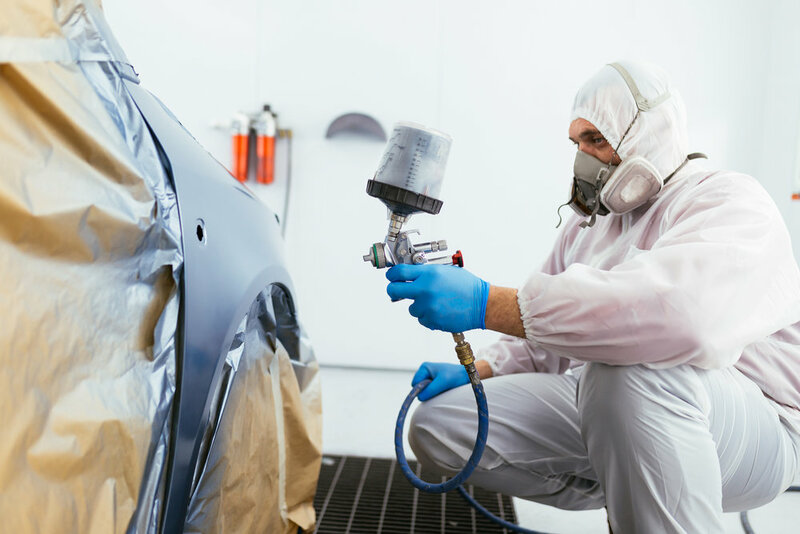 Major repairs might require a panel beater, but for Vero customers in Auckland and Christchurch, anything from smaller dings and scratches to structural damage could be sorted in as quick as a couple of days at one of our S.M.A.R.T repair shops. Have a chat with your advisors at Cartwrights to find out what will work for you. If you need a courtesy car, make sure to ask your repairer if they’ll have one available. Wait times for panel beaters’ courtesy cars can sometimes be several weeks so make sure to take the availability of a vehicle into account for your repair timeline. If you can get by with other means of transport like buses, trains, taxis or relying on friends, or your repairer can guarantee a courtesy car immediately, you may get your car back sooner. The best tip of all is to stay safe on the roads, so take care this summer – but if anything does go wrong, we’re here to help! For more information on choosing the best repairer for you, speak to your advisor at Cartwrights.